Suzuki has terminated its TV advertising campaign with Ant and Dec after ITV's Saturday Night Takeaway co-presenter Ant McPartlin was charged with drink-driving. Suzuki is thought to spend about £10m a year on the partnership, which has won awards for the breadth and scale of the collaboration. The deal has multiple components as Suzuki sponsored the ITV show, bought advertising air-time during the commercial breaks and had a talent deal to make ads featuring Ant and Dec and to use the presenting duo off-screen in promotional activity in car dealerships and beyond. It is thought both ITV and Ant and Dec got a share of revenue from the deal and the broadcaster might be able to offset some of the loss if Suzuki airs other ads. McPartlin was arrested last weekend and charged after a crash between the car he was driving and two other vehicles in London. 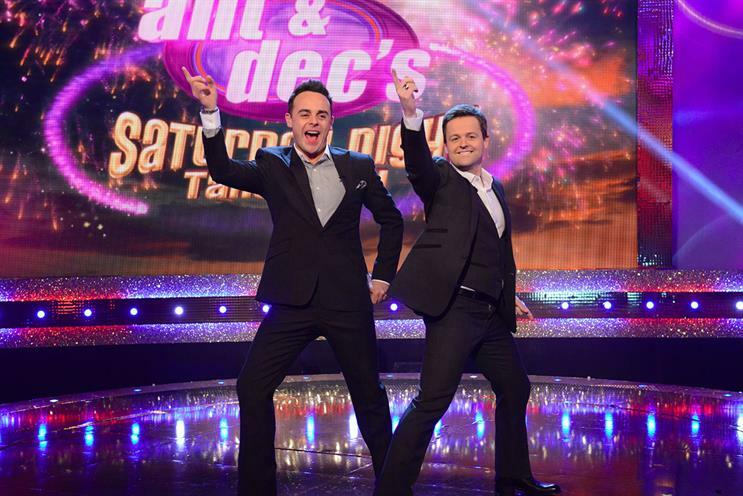 ITV has axed the planned broadcast of Saturday Night Takeaway this weekend but will air the final two episodes in the series, which will be presented by only Declan Donnelly. Suzuki said: "We agree with ITV and Ant & Dec that it was the correct decision not to broadcast Saturday Night Takeaway this weekend. "As a car brand, we recognise the seriousness of Ant’s charge. We completely support Ant’s decision to seek treatment. The broadcaster faces a series of potential scheduling headaches as Ant and Dec were due to have a presenting role in Britain’s Got Talent in the spring and are the lead presenters of I’m A Celebrity... Get Me Out of Here! in the autumn. When Campaign first reported the Suzuki partnership with ITV’s Saturday Night Takewaway and Ant and Dec in December 2015, it was estimated to be worth £20m over two years and described as "one of the biggest deals in UK TV outside sport". The7stars is Suzuki’s media agency.